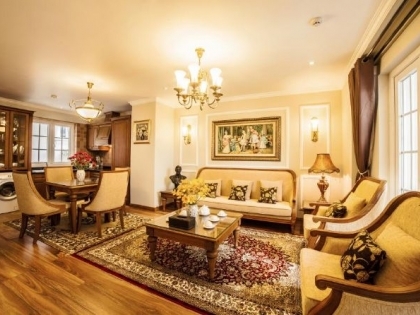 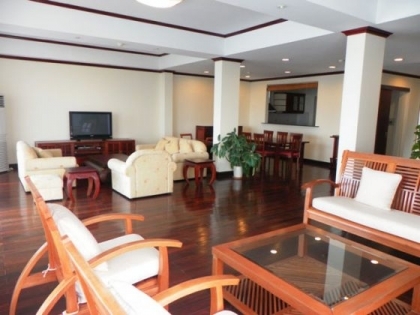 Lakeside Gadern apartment for rent in Xuan Dieu street, Tay Ho district, Hanoi. 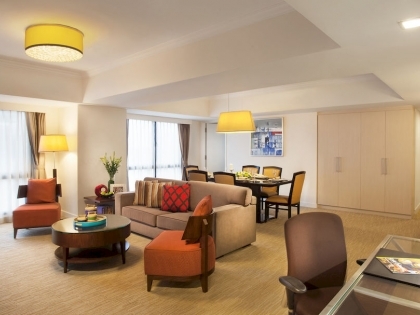 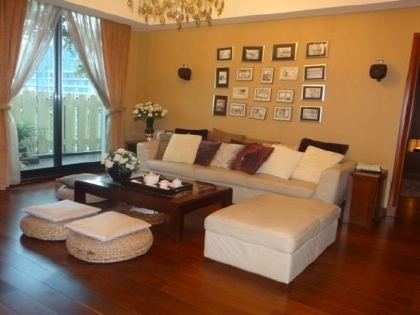 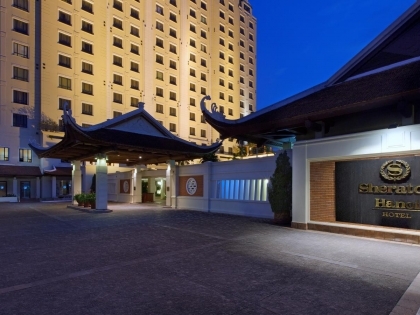 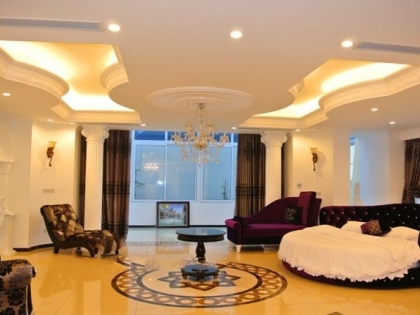 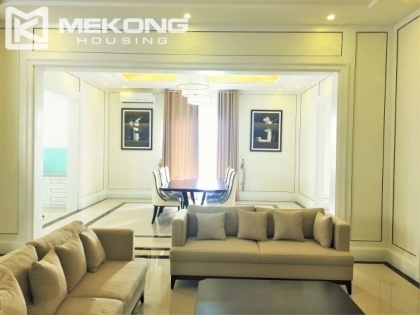 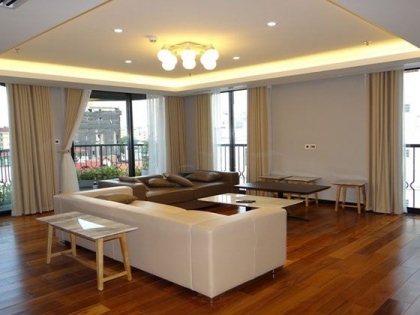 Luxurious Indochina Plaza apartment for rent. 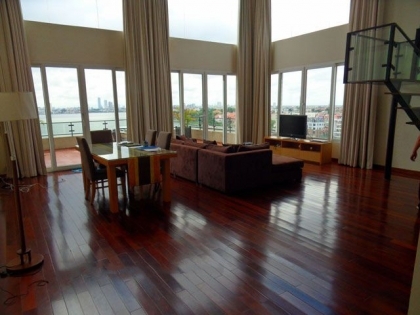 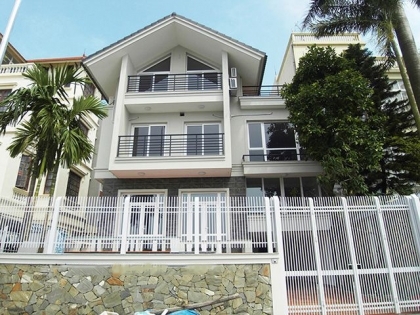 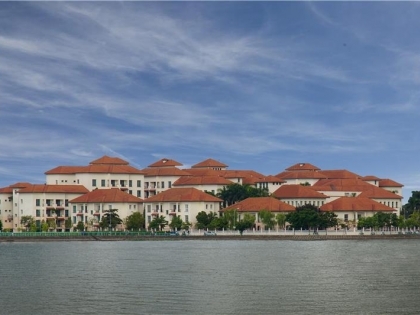 Beautiful penthouse apartment with lakeview for rent in Tay Ho - West lake area, Hanoi.